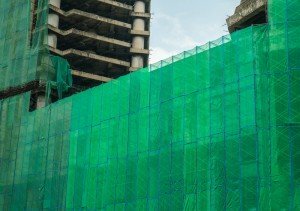 Tarpeze green waterproof tarpaulins are great quality at an affordable price. 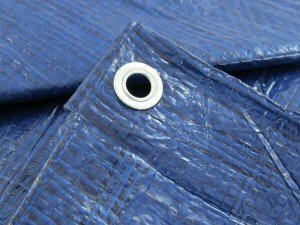 These tarpaulins range in thickness from medium/heavy duty (160gsm) to medium duty (110gsm). 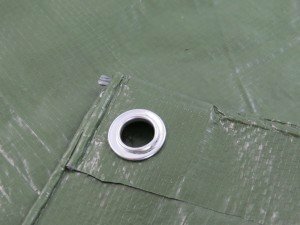 Our durable and practical tarps can be purchased in a variety of sizes ranging from 2m x 3m all the way up to 10m x 12m, meaning no matter what you need your tarpaulin for; we’ve got everything covered, from protection of equipment and machinery to covering garden furniture and more. These durable yet lightweight tarps are recommended for a variety of applications, including temporary partitions and roofing, to general building, construction and DIY use. Tarpeze stock a wide range of tarps on our site so we’re sure we’ve got exactly what you need. 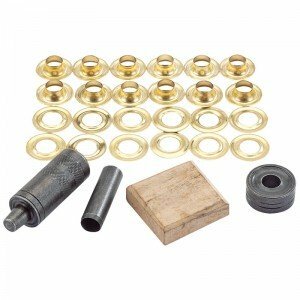 If you can’t find the right product for you, be sure to call us on 0845 644 3819 and we’ll do our best to aid your query and provide you with what you’re looking for from our trusted suppliers.